Eden Hazard has confirmed that he has made a decision about where his future will lie beyond this season, with many speculating he is set to move to Real Madrid. Los Blancos are set to undergo a major overhaul of their squad this summer, with the Belgian believed to be their top target. With only one year remaining on his contract beyond the current season, Chelsea may be willing to cash in on the player they signed in the summer of 2012. It now also appears that they have identified the players who could replace him. The Daily Mail are reporting that there are two players on Chelsea's shortlist: Napoli's Lorenzo Insigne and Everton's Richarlison. 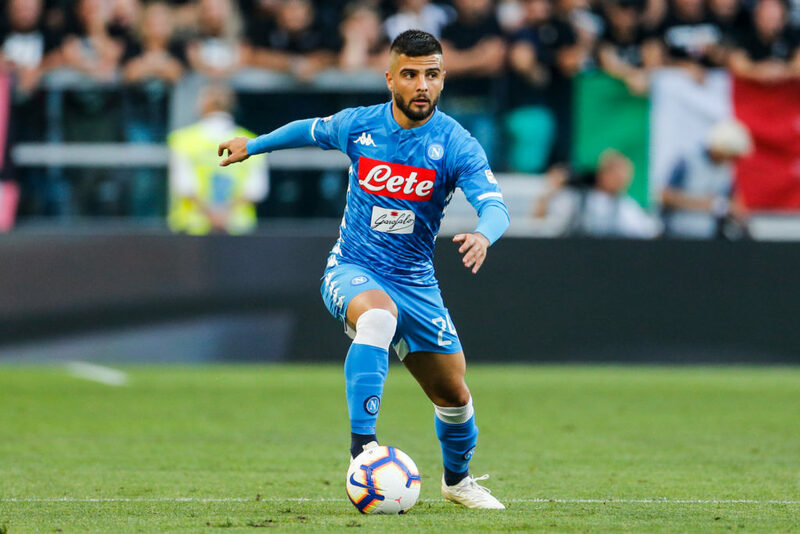 Insigne is believed to be the club's preferred option, and is a player that is familiar to manager Maurizio Sarri. He thrived under the Italian in Naples, filling a very similar role to the wide left one Hazard usually performs for Chelsea. He would also be the third former Napoli player to sign under Sarri, after the recruitment of Jorginho and Gonzalo Higuain. The Italy international would not come cheap, however, with Napoli rumoured to be seeking up to £140million for diminutive the 27-year old. Richarlison is another interesting option, and a player who seems to be quickly rising up the Premier League hierarchy. Many mocked Everton's decision to fork out £40million for his services, but the fee has been largely justified thus far. Despite the club's relatively poor form this season, Richarlison has looked comfortable operating in both a central and wide role in the side, notching 10 league goals this season. He has also won six caps for Brazil in that time, and at only 21-years old, there is still plenty of room for growth. While he would probably come slightly cheaper than Insigne, Everton would still want to command a sizeable profit on the fee they paid last summer. It certainly seems that Chelsea are preparing for life after Hazard, and his departure will serve as a massive blow to their hopes of becoming a dominant footballing power once again.